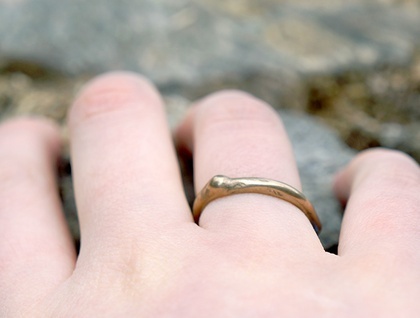 Organically formed to mimic the natural curves of a twig, wrapping itself around your finger. 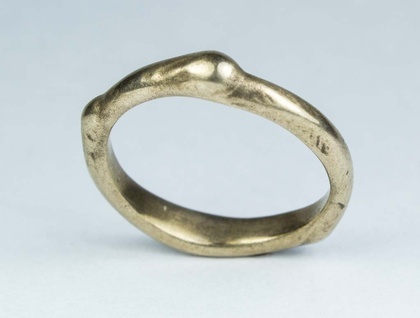 A delicately sized ring, perfect for stacking with others or wearing on its own. Made to order in your size, every ring will take on its own unique form as it is organically shaped by hand. 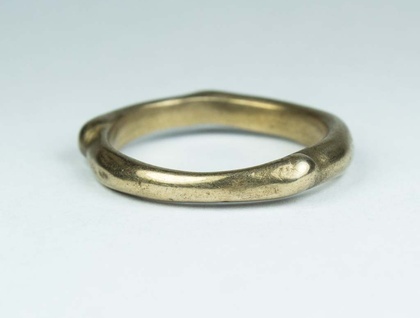 This ring can be made in the metal of your choice (bronze, brass or sterling silver). 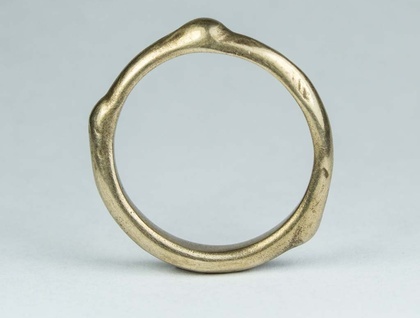 Please allow 2-3 weeks for this ring to be hand-made. If you need help finding your size, click here or please do not hesitate to contact me directly here. Got an idea for an extra-special piece? Get in touch here and we can discuss the possibilities.